Opt for this single quilt, which is not just stylish but will keep you cosy as well. It features an attractive colour block pattern with a fine colour combination, which is the main attraction. Made of good quality microfiber, it is easy to maintain. 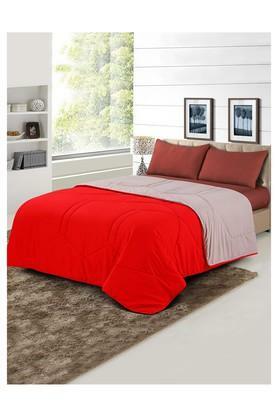 Dimensions: 152 x 228 cms. 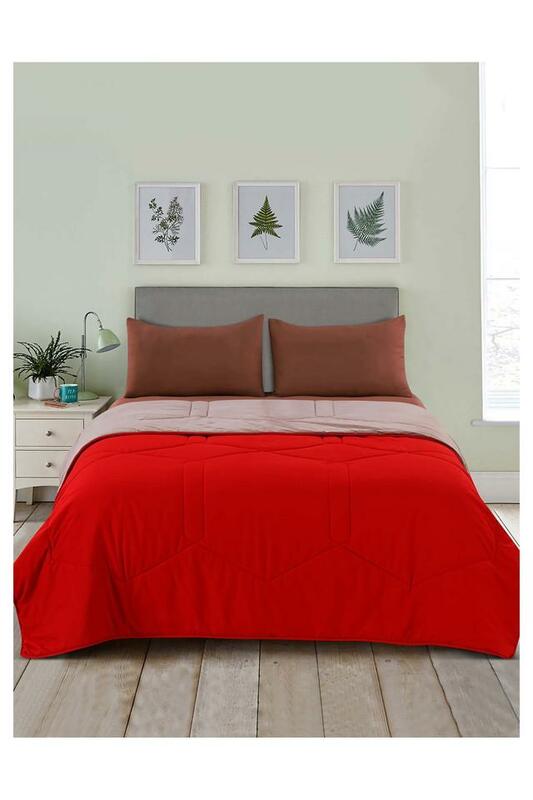 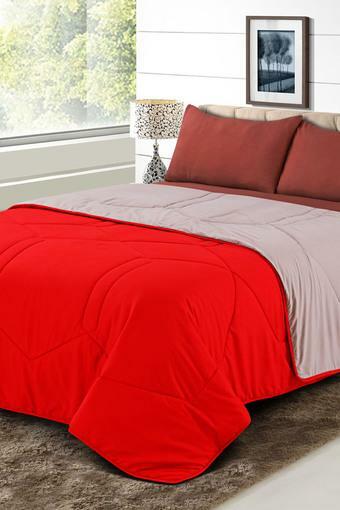 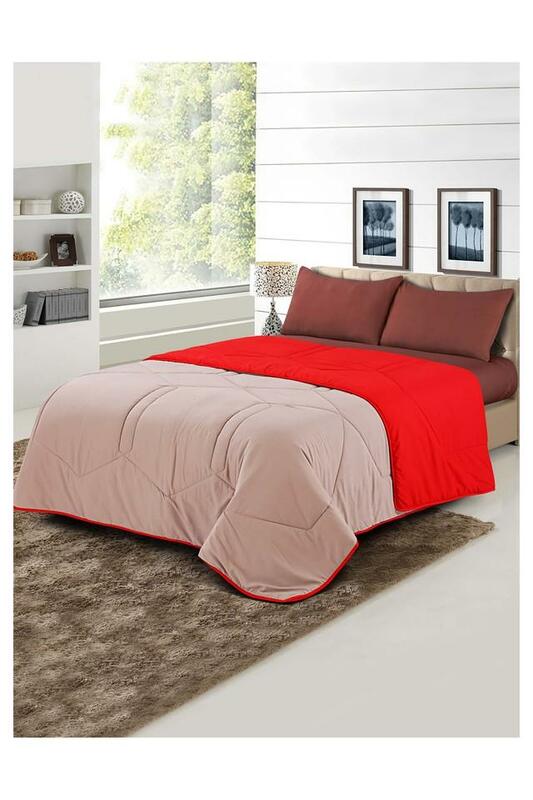 Let the soft microfiber make of this quilt from Spread offer you warm cosiness.